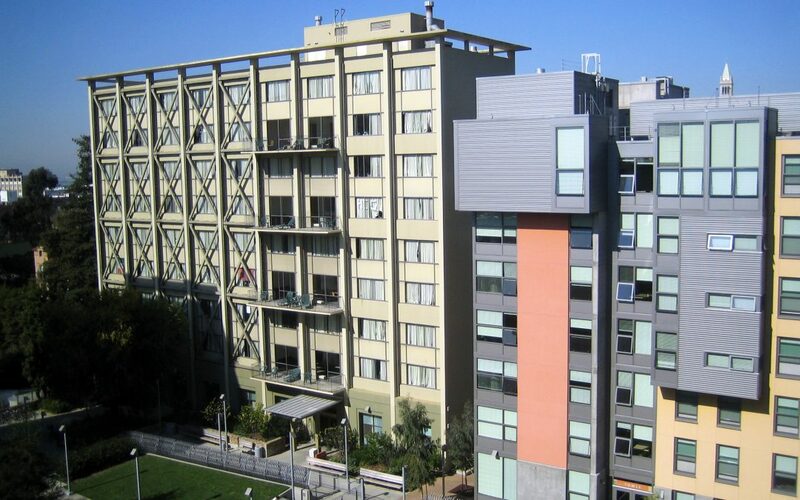 On behalf the Associated Students of the University of California, representing the nearly 42,000 students of UC Berkeley, we are writing to express our strong support for the Green Affordable Housing Package Referral. Increased housing density is urgently required in the City of Berkeley, especially in student-heavy areas where the over-enrollment of the campus and the implications of the broader housing crisis have created an epicenter of housing troubles. The requirement to include parking spaces in new developments severely limits the density at which we can build. Parking spaces are extremely expensive to design and construct on the developer side, which makes it less financially feasible to include more important elements such as affordable housing units. While the 2012 Downtown Plan reduced the parking requirements in the downtown area to a relatively progressive ratio, the Planning Commission must continue these efforts by doing the same in other parts of Berkeley. We understand parking is an important amenity for many. However, students here in Berkeley are driving at profoundly low rates. Survey data from the campus indicates that only 5% of Berkeley students use motorized vehicles to get to and from campus, with 11% using public transportation and 84% walking or biking. These 2 walkable lifestyles indicate a distinct need to rethink how we plan our cities and new housing developments. City policy should be encouraging these environmentally sustainable habits, rather than keeping in place the archaic parking requirements that enable car dependency. We are inspired by the efforts of Supervisor Jane Kim in San Francisco, who led the charge to make San Francisco the first major city in the country to eliminate minimum parking requirements for all kinds of development. We believe that it is Berkeley’s obligation to its residents and to the planet to quickly follow 3 suit.